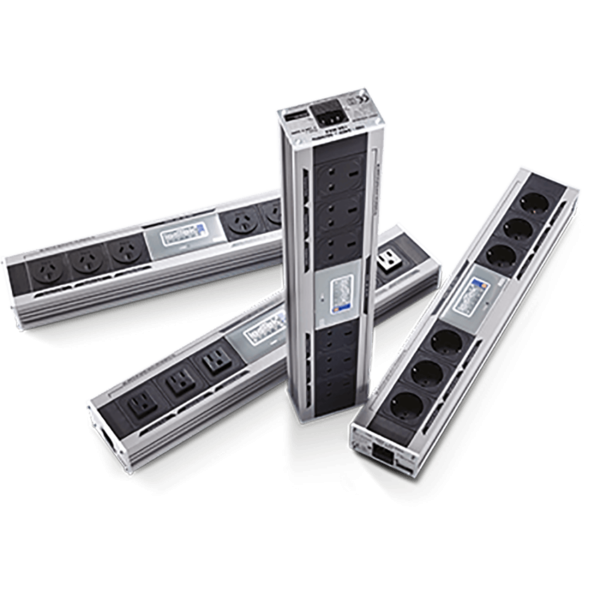 Dedicated single outlet delivers a clean high current, low impedence, low distortion mains supply. 3680W of high current clean power for power amplifiers sub woofers etc. IsoTek’s EVO3 Titan One is a highly compact state of the art high current low impedence power cleaner designed for high current equipment, for example power amplifiers, sub woofers, active loudspeakers. 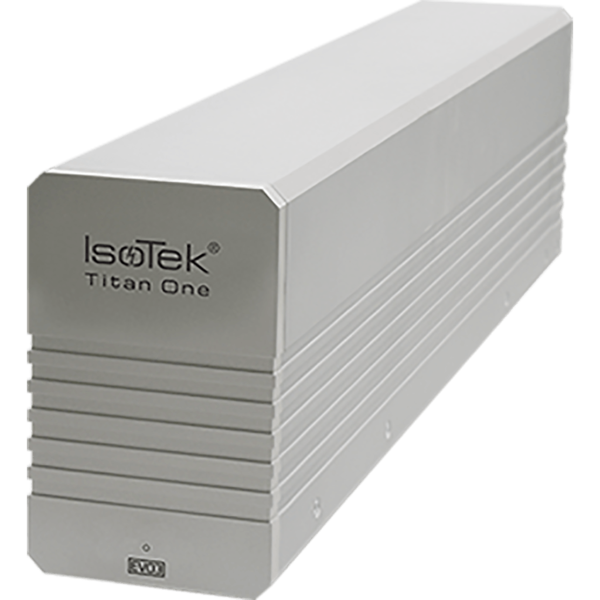 Titan One features award winning Direct Coupled Design network technology taken from IsoTek’s Ultimate Series Genesis. The product is ideal for high current components and will deliver a continuous maximum of 3680W from the single rear outlet. Multiple Titan or Genesis Ones can be linked together and positioned side by side on an equipment support rack using the “link cable”. This avoids the need for multiple power cables from wall sockets for every unit. A total of six Titan or Genesis Ones can be positioned side by side to create a rack width unit. 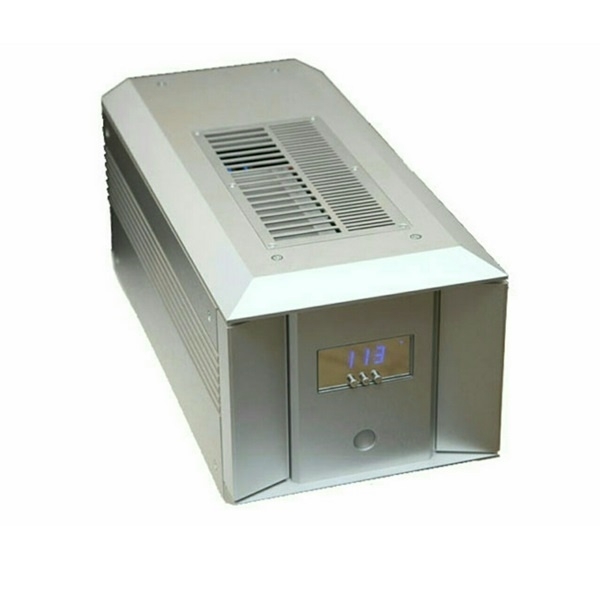 Titan One is housed in an extruded and machined aluminium chassis.